The Internet and the World Wide Web are two different things, although many people confuse the two. This article provides a high level overview of how the Internet Works. The Internet is the global network of connected devices that adhere to the Internet Protocol (IP). 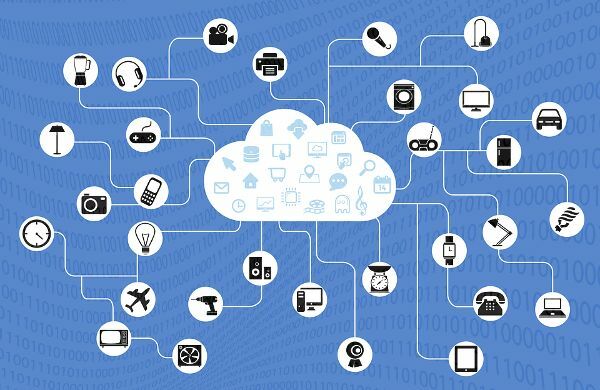 The Internet Protocol allows devices to connect to the Internet and communicate with other devices connected to the Internet. It is a specification for a basic unit of data transfer or datagram. 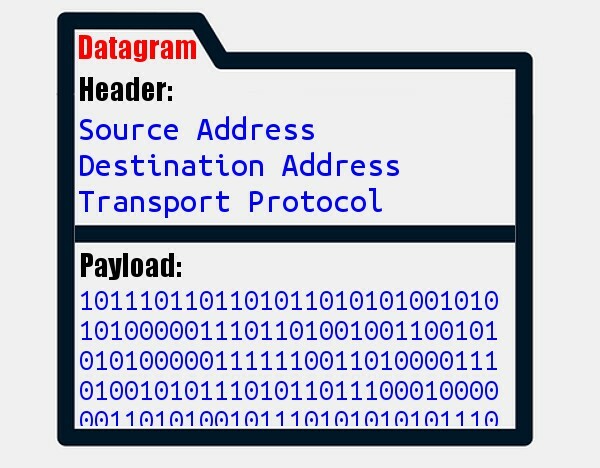 The IP datagram consists of a header and a payload. The header has a source address and a destination address. As a result, there is no true anonymity on the Internet, since the transfer of information requires knowing the source and destination of the information transfer1. The payload is the information part of the packet and its content depends on what is being transmitted. It is at the payload level that the World Wide Web and other Internet services (like email, Voice over IP (VoIP), File Transfer Protocol (FTP), etc) exist. The IP Header also includes a transport protocol. This controls how the datagram is transported through the Internet. Two common transport protocols are: Transmission Control Protocol (TCP) and User Datagram Protocol (UDP). TCP is a robust protocol that verifies the packet is received. If the packet is not received, it is retransmitted. 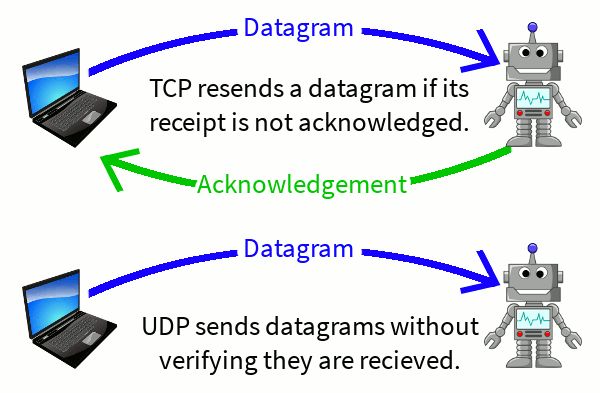 UDP is less robust – it doesn’t verify that the packet is received. This may seem strange, but some data transfers don’t need to be robust – they can tolerate lost packets. For example, video streaming can survive the occasional “lost” data packet. The use of TCP on the Internet is sometimes referred to as tcp/ip or TCP/IP. This is read as TCP over IP. IPv4 is the older and most commonly used (for now) addressing scheme. Each device on the Internet is assigned a unique identifier. This identifier is a 32 bit number. This means there are 232 different numbers available. Which means a maximum of 4294967296 devices can be connected to the Internet when using IPv4 addressing4. The addresses are written in dotted notation. This is done by dividing the 32 bit number into four 8 bit octets.5 Each octet is written in decimal notation separated by a period. IPv4 addresses look similar to these examples: 127.0.0.1 or 192.168.1.101, or 10.184.216.34. 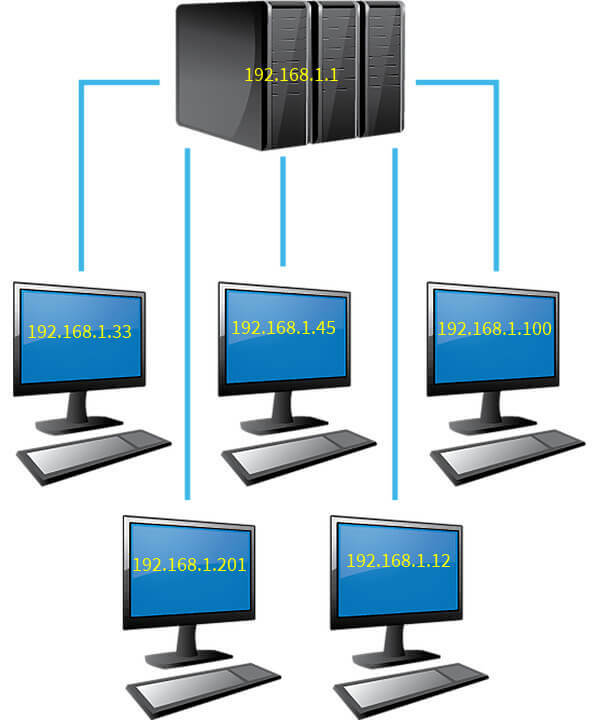 IPv6 is a newer addressing scheme and was introduced to expand the number of available IP addresses.6 IPv6 addresses are 128 bits long and allow for 2128 unique addresses7. Devices on the Internet are classified as clients or servers12. A client requests resources from a server. It tends to have a transitory connection to the Internet and may not always be available. 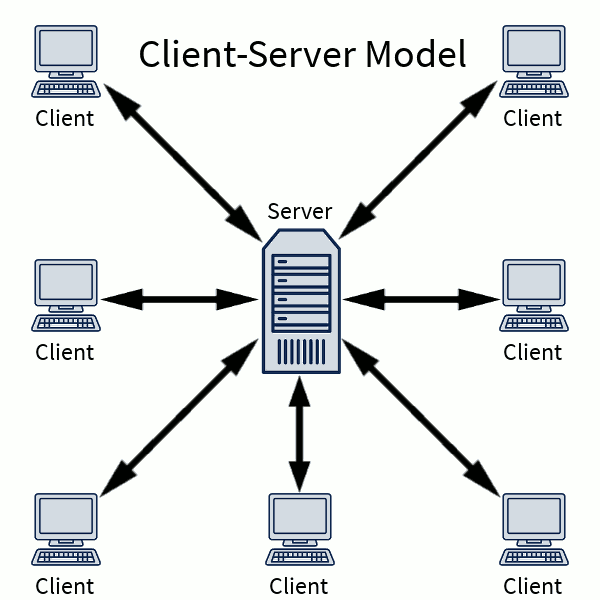 A server provides (serves) resources to clients. It tends to be permanently connected to the Internet and always available. You can think of the relationship between clients and servers as being similar to the relationship between students and teachers. 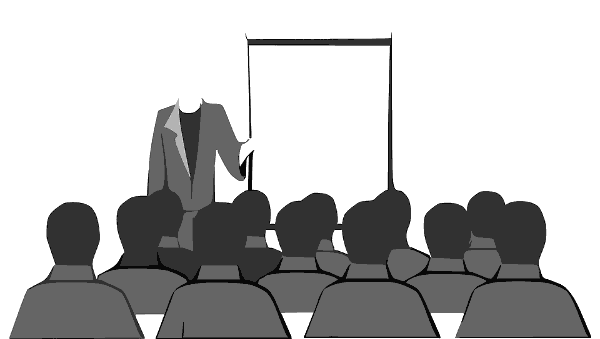 The students (clients) request information from the teacher (server) and the teacher (server) provides information to the students (clients). If clients wish to communicate with other clients, the information is sent first to the server and then the server forwards the information to other clients. 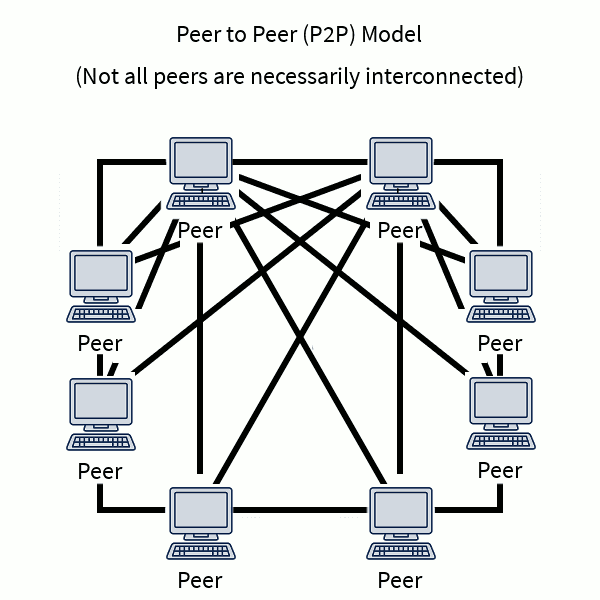 There is a third relationship: peer-to-peer (P2P). Like clients, peers tend to be characterized by transitory connections to the Internet. Peers are devices that connect directly with other devices instead of going through a server. P2P devices act both as server and client. Communication between peers is direct and not mediated by a server. Most people rarely (if ever) access resources on the Internet by entering IP Addresses. Addresses like 192.168.1.1 might be fine for computers but they are not easy for humans to use. A Domain Name is a string of characters (preferably easy to remember) that act as an alias for an IP Address. Domain names are hierarchically organized. The Internet Corporation for Assigned Names and Numbers (ICANN) manages the structure of domain names on the Internet. For example: complete-concrete-concise is the hostname and .com is the top-level domain. The Internet is the global network of connected devices which adhere to the Internet Protocol. 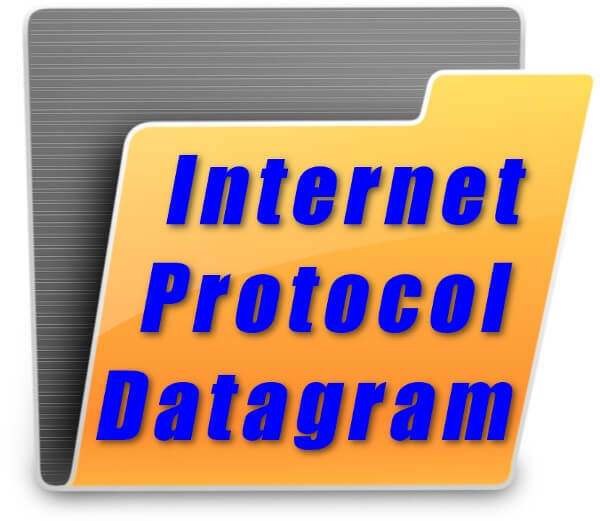 The Internet Protocol is a datagram composed of a header and a payload. The IP header consists of a source address, destination address, and a transport protocol. Every device connected to the Internet requires a unique identifying address. The IP payload carries the data for a specific service. This might be the World Wide Web, email, Voice over Internet, or any other service. The Internet tends to be hierarchical with a client-server model. Clients request services and resources from the Internet and tend to have a transitory presence on the Internet. Servers provide services and resources on the Internet and tend to have a permanent presence on the Internet. Domain names are a (human readable) way of accessing resources on the Internet. Domain names are sent to a global network of DNS Servers that return the IP Address associated with the domain.